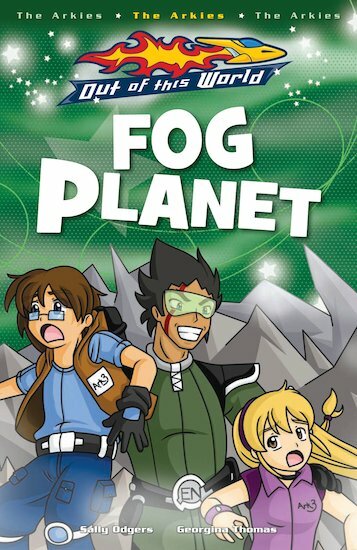 A planet covered in fog … hunted down by EarthNet agents. Alien life-forms. How will the Arkies survive this strange unknown world?